Quite often, people shy away from venturing into new hobbies purely because of the reluctance to dive into the unknown. The same feeling applies to anime. Where do you start with an industry that is so well established? What if you don't have friends who collect? Well, the good people at Madman have made things easier by creating their "Yokoso" imprint which is an introduction to the world of anime through some of the biggest and most successful franchises. ‘YOKOSO’ MEANS ANIME FOR EVERYONE. 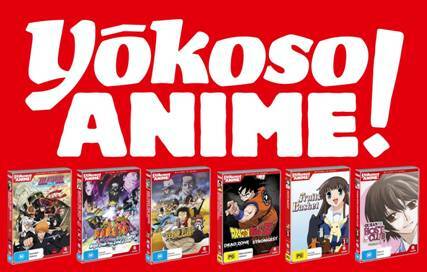 Madman Entertainment proudly presents YOKOSO ANIME - a new home entertainment imprint, featuring a hand-picked selection of our finest and most accessible Japanese animation at wallet-friendly prices - available from December 5, 2012. “Yokoso” is Japanese for “Welcome”, and in that spirit, Madman invites viewers of all ages to experience these delightful and exciting shows - from NARUTO to FRUITS BASKET - which showcase the most universally popular anime titles that our extensive catalogue has to offer. Choosing the right anime can be intimidating for newcomers or perhaps a parent looking for an appropriate gift. YOKOSO ANIME helps take the guesswork out of that process, featuring only proven releases representing everything from action and adventure (NARUTO, BLEACH, ONE PIECE) to light-hearted comedy and romance (FRUITS BASKET, OURAN HIGH SCHOOL HOST CLUB). Each YOKOSO ANIME release also features fun educational facts about anime and Japanese culture. After unidentified beings known as "Blanks" begin appearing, they are soon followed by a Soul Reaper named Senna who quickly makes them disappear. 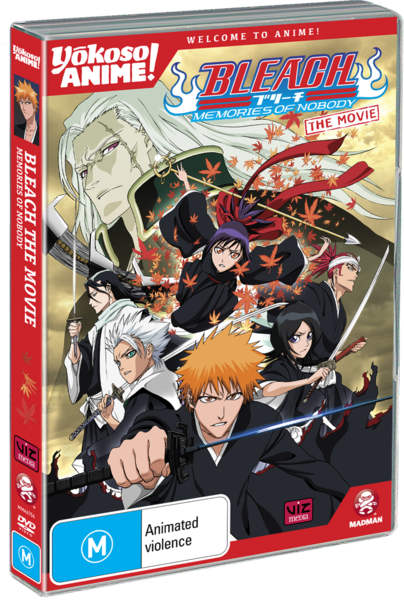 Puzzled by these beings and even more so by the mysterious girl, Ichigo and Rukia set out to learn more, soon uncovering an evil plot when a menacing clan tries to kidnap Senna. 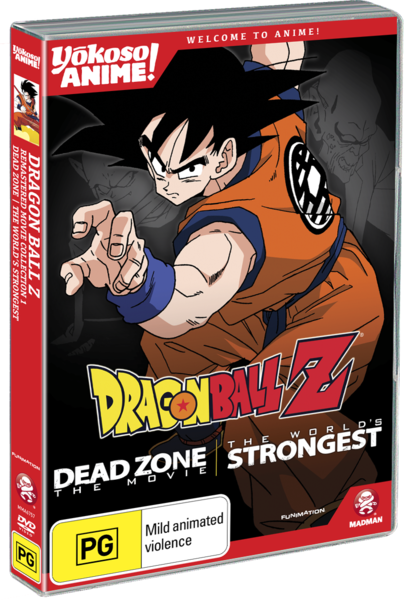 Remastered in widescreen, don’t miss the exciting heroics of Goku and friends in Dragon Ball Z! Get into one of the greatest action series in anime with the first two movies in one. - THE DEAD ZONE: Gohan is kidnapped by the evil Garlic Jr. who gathers the Dragonballs to wish for immortality. Defying Garlic Jnr, the Z warriors are trapped in a Dead Zone with escape seemingly impossible! - THE WORLD’S STRONGEST: The sinister Dr. Wheelo seeks a body that is as strong as his mind is amazing! He pits our heroes against each other to determine who the most powerful fighter on Earth is! 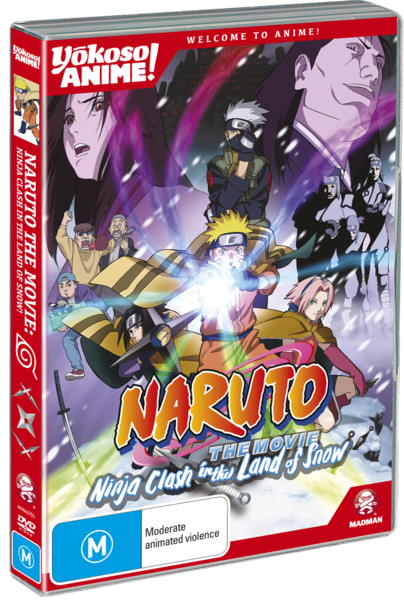 Naruto and his team are sent on a mission to guard Yukie Fujikaze, a popular actress starring in the hit movie. Whilst the crew embarks on their journey toward the Land of Snow to shoot the final scenes of the film, Yukie refuses to cooperate and escapes from the set. When Naruto and his teammates are dispatched to retrieve her, little do they know there are three rogue Snow Ninja lying in wait with a sinister purpose that will force Yukie to make a crucial decision and face her hidden past. The island kingdom of Alabasta is about to erupt in a civil war engineered by ‘Sir Crocodile’, one of the Seven Warlords of the Sea and leader of the criminal organization, Baroque Works. 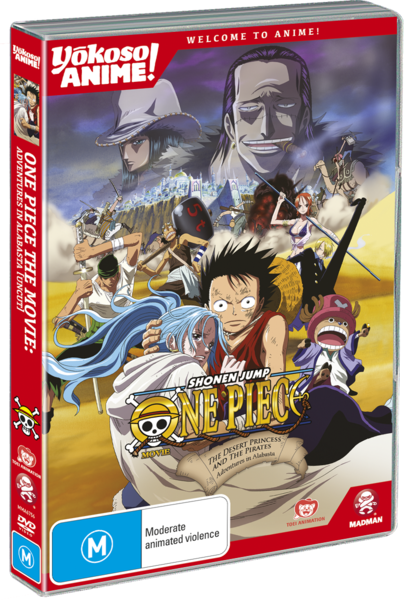 Monkey D. Luffy and his Straw Hat pirates race to the island to answer the call, where the strongest warriors of Baroque Works lie in wait. Can Luffy and co. stop an entire war? And just how can Luffy defeat Sir Crocodile when can turn into sand? 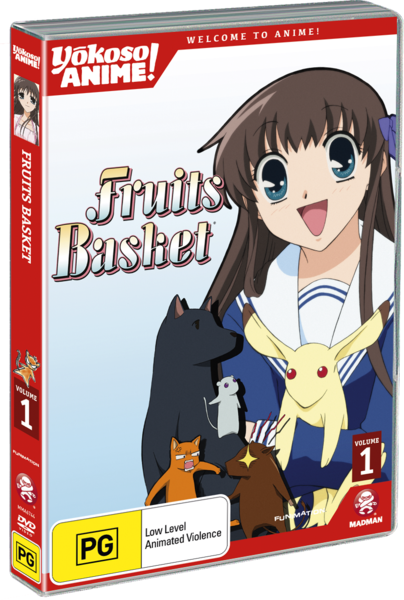 As seen on ABC3, FRUITS BASKET is one of the world’s best-selling and most loved anime/manga properties. They have managed to keep the curse private for generations, but when an orphan girl, Tohru Honda, stumbles upon it, life at the Sohma house changes forever. 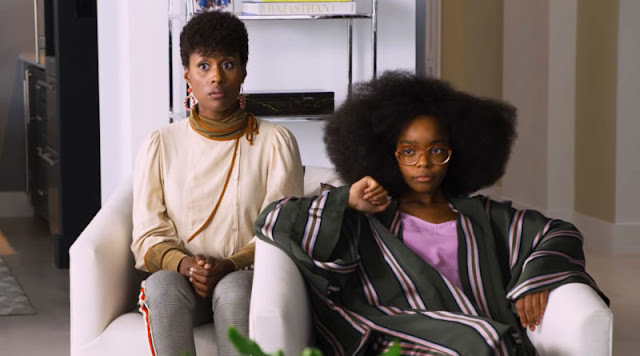 Conflict erupts as Zodiac rivals begin to clash in this most unusual household. All the while, young Tohru must promise the secret will remain her own, or face the consequences! FRUITS BASKET vols. 3 & 4 will be available January 9, 2013. Another popular highlight on ABC3’s anime block and based on the global hit manga series, OURAN HIGH SCHOOL HOST CLUB features hilarious antics that both guys and girls will enjoy. Ouran High School is an institution of extravagance and prestige, where learning is secondary to luxury, but being on a scholarship and out of place among the moneyed, bookish student Haruhi cannot afford to slack off. But when she accidentally breaks an expensive vase in the school’s new Host Club - a group of handsome boys dedicated to selling their charms to their bored female classmates - Haruhi suddenly finds herself in debt. The only way to pay for the damage? Haruhi will have to work as a Host! The only problem? Haruhi is a she! OURAN HIGH SCHOOL HOST CLUB vols. 3 & 4 will be available January 9, 2013.